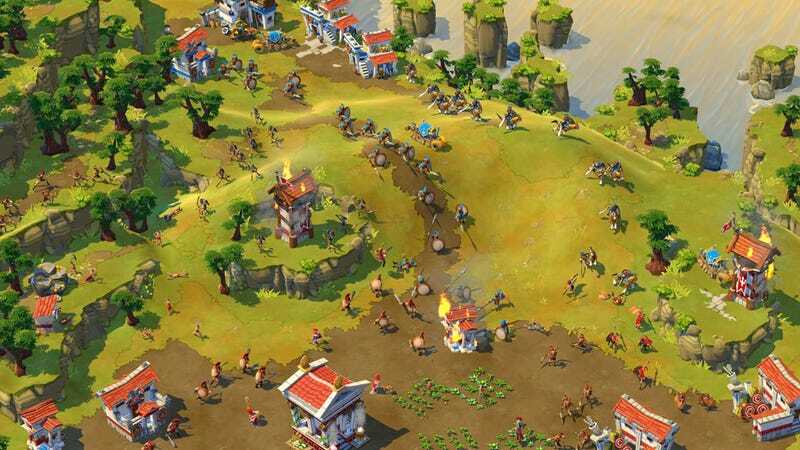 Over on Alienware's Arena website they PC maker is giving out beta keys for Age of Empires Online. While it appears that the the giveaway has run into some hiccups, Microsoft says they are working on a solution and that folks with the keys will get into the beta for the online-only PC strategy title no later than today. Hop on over and grab one up before they run out.